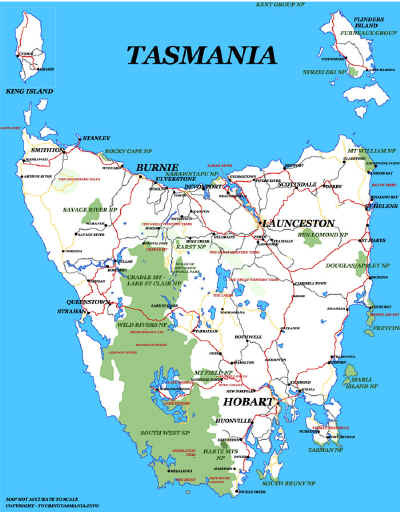 The Derwent Valley provides the visitor with a picturesque drive from Hobart to New Norfolk and beyond to Mt Field National Park and ultimately to Lake St Clair. 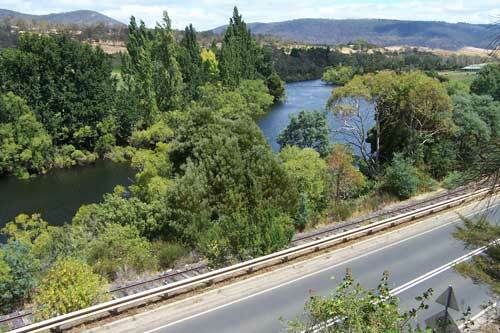 The view above is taken by the Lyall Highway where the Derwent Valley Rail Society operates a passenger train on weekends. Operational days and frequency of trips are seasonal. The Society also operates a train to Russell Falls.